Helsinki’s annual Flow Festival has added more big names to its already impressive line-up. 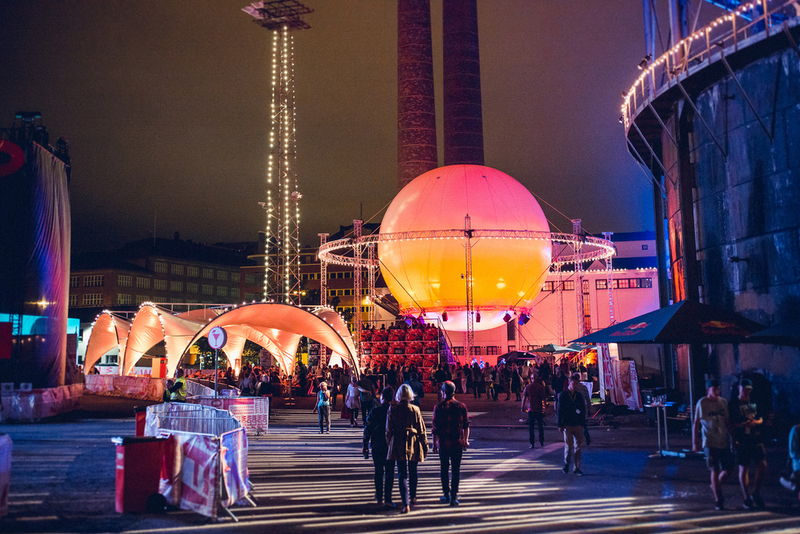 The festival, which is held at Helsinki’s industrial area of Suvilahti, on 8-10 August 2014. New names on the list include UK rockers The Horrors, Brooklyn’s Real Estate and Boston-based dream/goth folk singer, Marissa Nadler (a personal must-see). Nadler, who released her 6th full-lenght album ‘July’ earlier this year, is joined by fellow American singer/songwriter Bill Callahan (another personal must-see), adding to the folk category along with Finland’s own Joose Keskitalo. On the local front we have internationally renowned electro duo Phantom, Aivovuoto and Pietarin Spektaakkeli. Keeping up with previous years the program offers a vast range of musical genres and styles. Artists earlier confirmed for this year’s Flow include OutKast, The National, Janelle Monáe, Die Antwoord, Paul Kalkbrenner and Slowdive with more additions expected to be announced shortly. Flow Festival’s 3-day tickets are now on sale through Ticket Master and Lippupalvelu. 3-day ticket: 159 € including seller fees. The Baltic Sea ticket is available by adding 2-40 € to the sale price. Other ticket types will go on sale later.